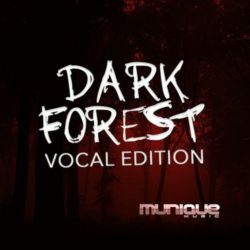 Munique Music Dark Forest Vocal Edition WAV Size 92 Mb ‘Dark Forest Vocal Edition’ from Munique Music features 20 female Ambient Royalty-Free vocals. 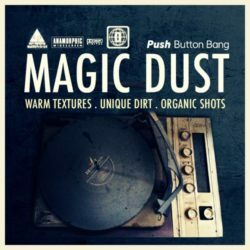 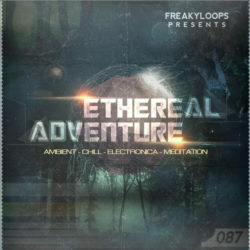 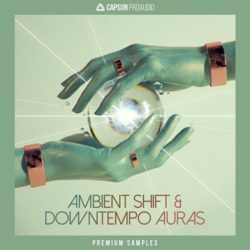 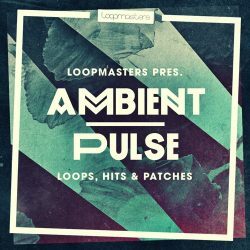 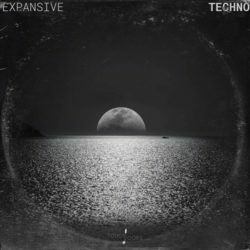 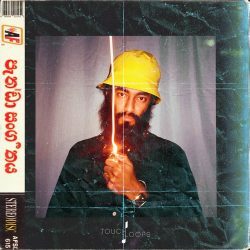 ..
Touch Loops Expansive Techno WAV Size 429 Mb Immersive Techno Music Samples Expansive, immersive and straight up inspiring. 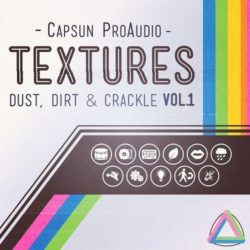 Explore the more melodic side of techno ..
Touch Loops My Panda Shall Fly: Modular Colours WAV Size 171 Mb Gritty Modular Samples Now this ones special! 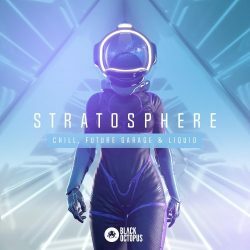 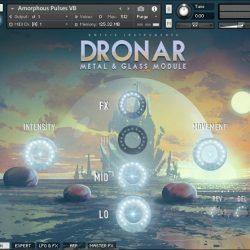 Produced by the multi-talented, creative genius that ..
Gothic Instruments DRONAR Metal & Glass KONTAKT Size 4.46 Gb Enter a world of utopian futurism with the eighth module in Gothic Instruments’ popular DRONAR ..